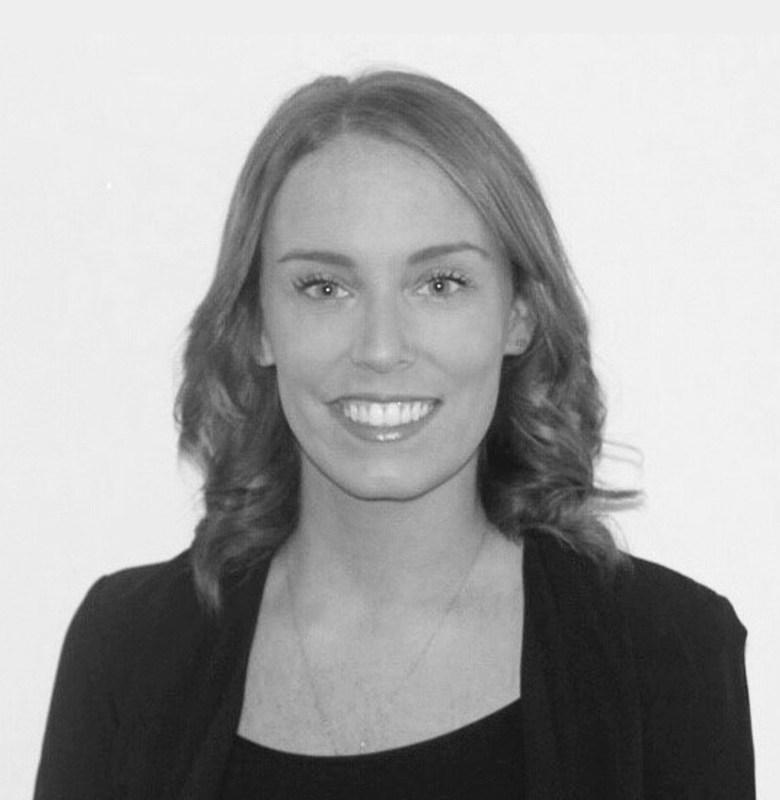 Mosaic is pleased to welcome Caitlin Ferrara to the team. Ms. Ferrara, CPA has ten years of experience in the real estate fund accounting industry. Prior to joining Mosaic, Caitlin held positions at PricewaterhouseCoopers and Garrison Investment Group. At PwC, she worked as a Senior Associate in the Assurance group, specializing in real estate fund audits. She then served as Assistant Controller of the real estate and opportunistic private equity funds at Garrison Investment Group. Caitlin received a Bachelor of Arts degree in Accounting with a minor in Business Administration from the Jack Welch College of Business at Sacred Heart University.